Doulas make a difference. 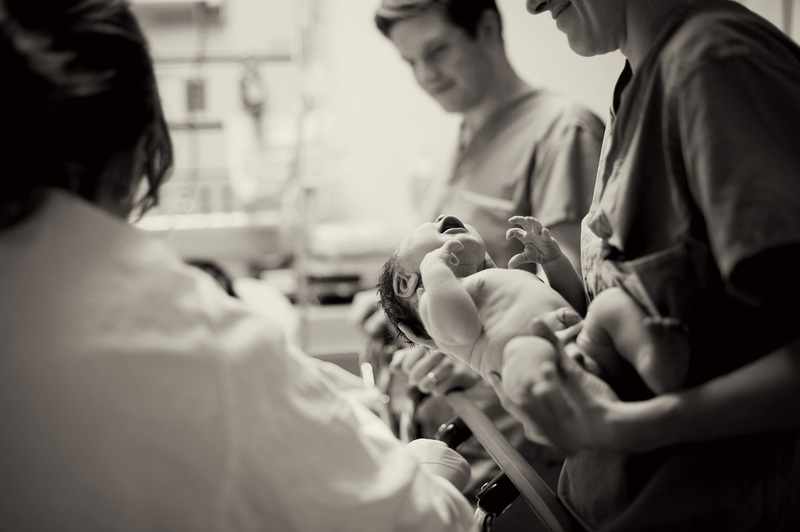 It has been clinically shown that having a doula at your birth can make a significant difference in the reduction of rates of intervention and cesarean births.In the post-partum period, women who have had a doula report lower rates of post-partum depression and a great satisfaction with their birth experience. A doula is a woman experienced with childbirth care who provides physical, emotional and information support to the expectant family before, during and after birth. - A doula recognizes birth as a key experience that the mother will remember all her life. - A doula understands the physiology of birth and the emotional needs of a woman in labour. - A doula assists the woman in preparing for and carrying out her plans for birth. - A doula stays with the woman throughout the labour. - A doula facilitates communications between the laboring woman, her partner and her clinical care providers. - A doula perceives her role as nurturing and protecting the woman’s memory of the birth experience. 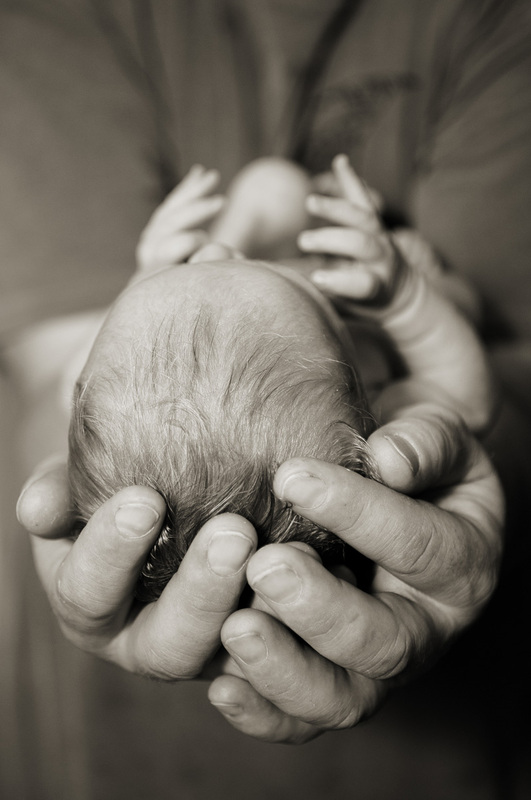 - A doula allows the woman’s partner to participate at his/her comfort level. I offer a complimentary consultation to meet with you and for you to have a chance to see if my services are the right fit for you and your family. This visit can take place at any time during your pregnancy.I will then have two more visits with you to discuss your wishes, thoughts and expectations regarding labour and delivery. Together we will prepare a birth plan that will include your philosophy regarding pain relief, relaxation techniques, visualization and positions for labour. During our second visit we will be reviewing natural comfort measures; we will practice various labour positions, relaxation techniques and breathing to allow you to work through your contractions and to reduce pain. I also like to review your comfort items, smells, visual aids etc. And also, equally important, we will review what you don’t like! These visits will take place in your home when you are 32-37 weeks pregnant. I am available to you by email, text or phone 24 hours a day. Be reassured that you can ask me anything, at any time of the day. This is only one of the many advantages of having a birth doula. My role as a doula during your labour is to help you cope with all the anxieties and fears that you and your partner may have and to remind you that everything you are feeling is valid. My goal is to help you remain calm, relaxed and comfortable and to provide you with a calm presence and reassurance. I will remain with you from the time you first call me until well after the birth of your baby. I will stay with you until breastfeeding has been established and you and your family are ready to have some bonding time alone to adjust to your new family. I will come and see you 1-2 times in the next few weeks to review your birthing experience and my role as your doula. At this time I can assist you with breastfeeding or any other questions or concerns that you might have. I will also provide you with a brief account of your labour and delivery. - A binder full of handouts on labour, birth, parenting a newborn etc.